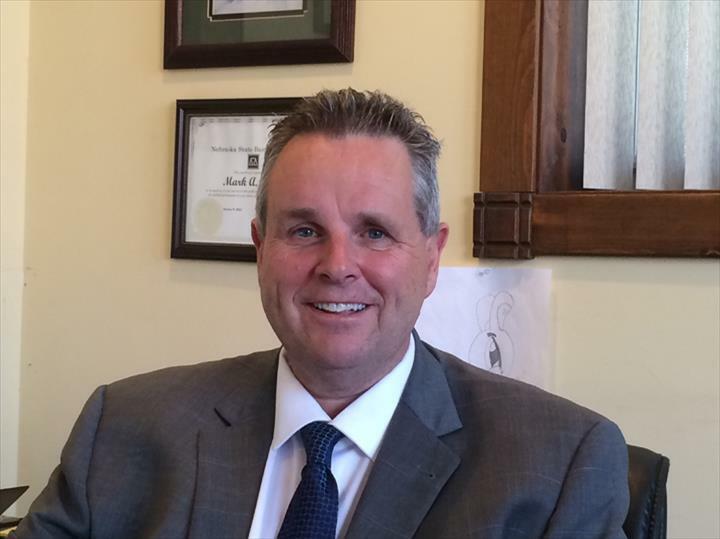 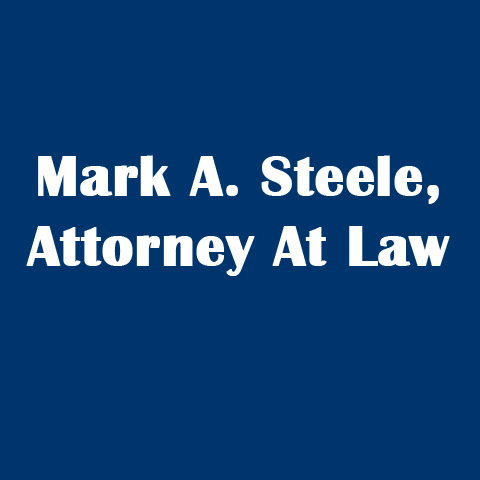 Mark A. Steele, Attorney At Law, in Wahoo, NE, is the area's leading attorney serving Wahoo and surrounding areas since 2003. 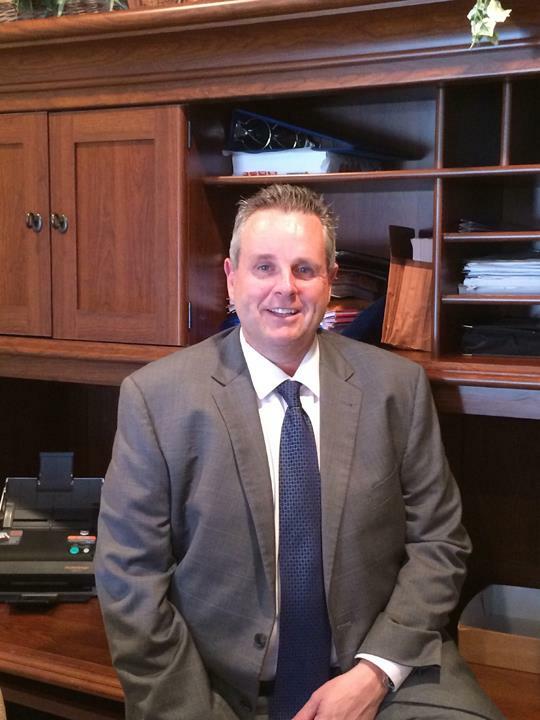 Our practices include divorce, family and criminal law, real estate and more. 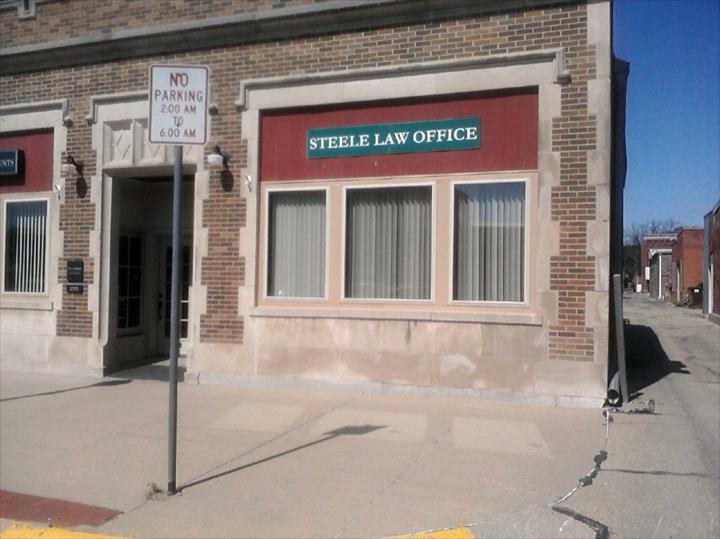 For all your attorney needs, contact Mark A. Steele, Attorney At Law in Wahoo.